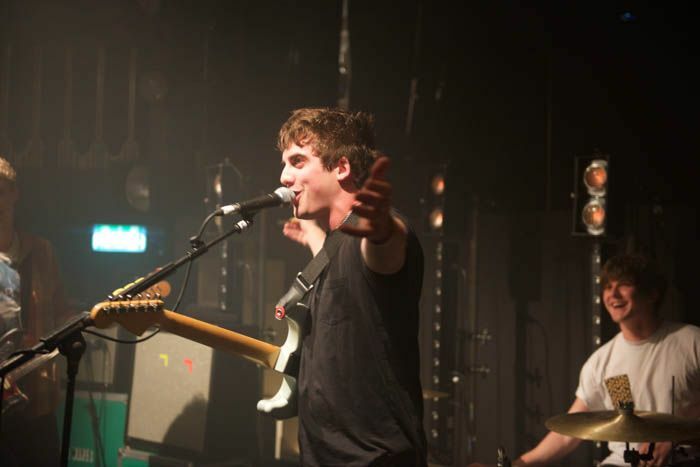 Christmas comes early as Circa Waves reveal their plans for an office party at 24 Kitchen Street, Getintothis’ Paul Higham has all the details. 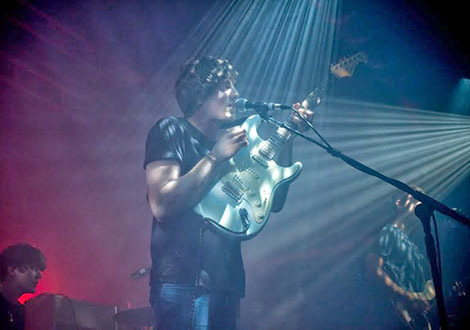 Liverpool band Circa Waves will celebrate what has been a breakthrough year with a special Christmas party at one of the city’s best new venues, 24 Kitchen Street, on Saturday 13 December. 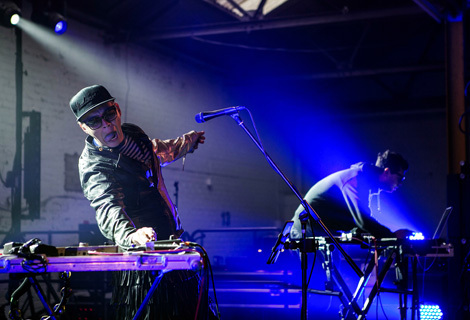 Having just last month played to their adoring fans at a sold-out Kazimier and on the back of the announcement of a major venue 2015 tour, this may be one of the last opportunities to see the rising stars in such intimate confines. With tickets priced at a mere £1 and limited to two sales per transaction, all the proceeds will go to Liverpool’s homeless charity, The Basement. Ahead of the gig guitarist Kieran Shudall commented, “Liverpool is on the rise and what better time to celebrate than our own Christmas office party featuring some of our favourite bands and DJs. It is fair to say that the band have been made considerable waves in 2014, and 2015 will no doubt see them build on their impressive momentum. A new single, Fossils, is due for release on 19 January 2015 (listen below). The single has been taken from the album recording sessions at RAK Studios with producer Dan Grech and we can expect more details of the debut LP to be announced shortly. Joining the band on the bill are Hooton Tennis Club who have also enjoyed a year to remember. Building on an impressive performance at Sound City, the band have recently signed a recording contract with famed indie record label, Heavenly. Completing the bill are fellow Liverpudlians, LIVES who have made the most of recent support slot opportunities to develop a growing reputation as a live band. Bandwagon DJs will provide the between-band entertainment. It promises to be a great night and will be sure to sell out quickly. Tickets will be available here from 10am on Monday 8 December www.seetickets.com/Event/circa-waves-christmas-party/kitchen-street-pop-up/835253.